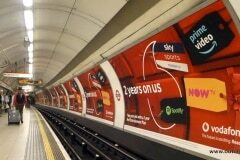 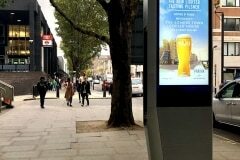 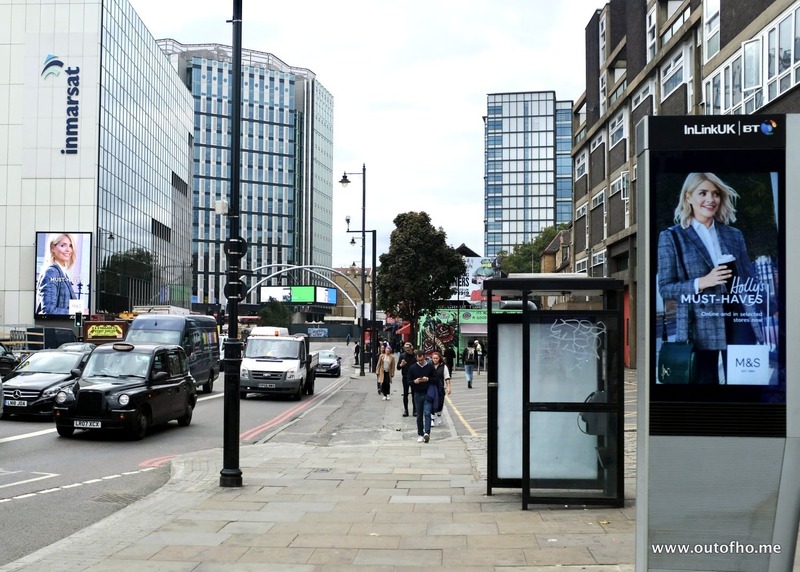 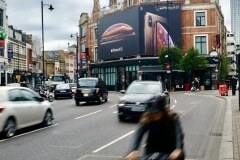 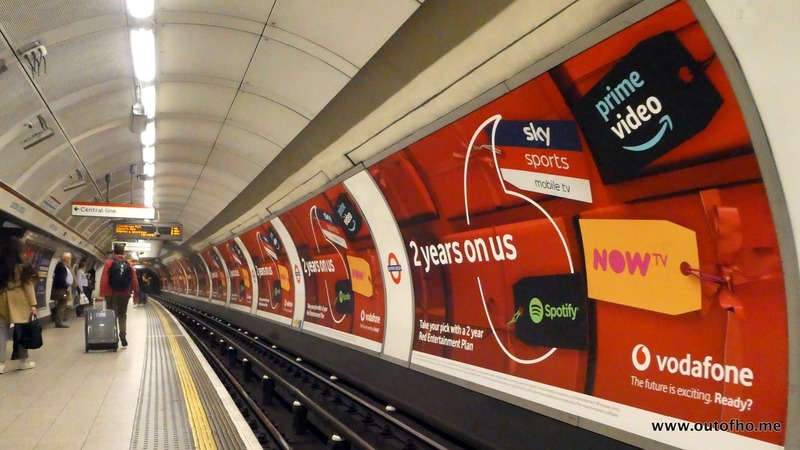 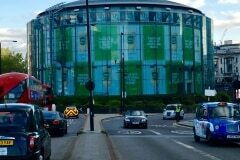 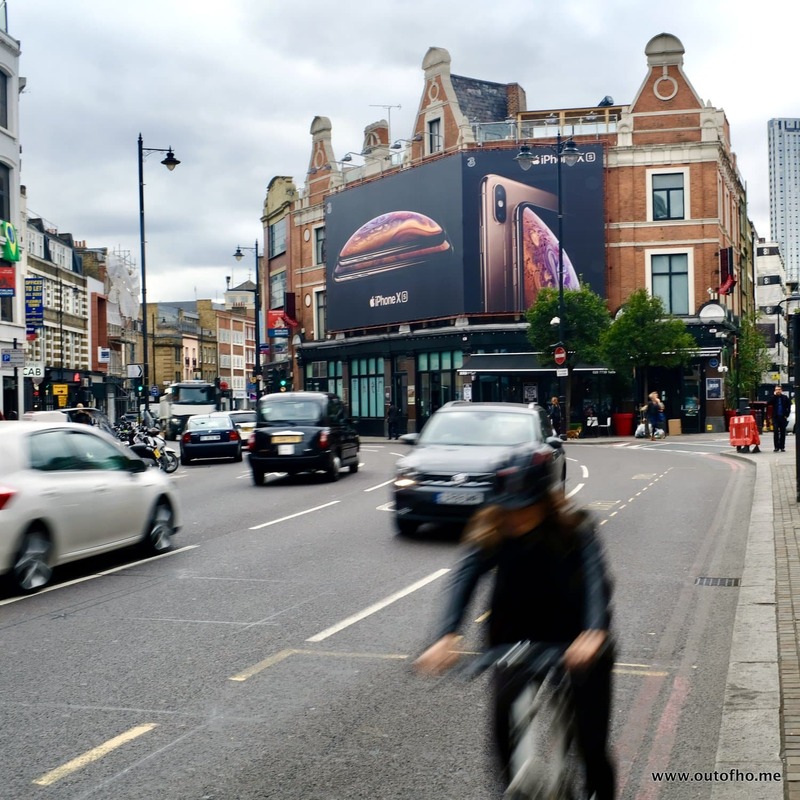 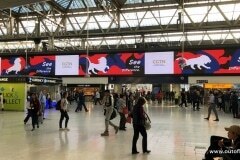 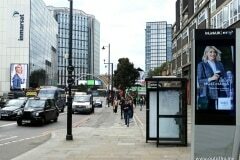 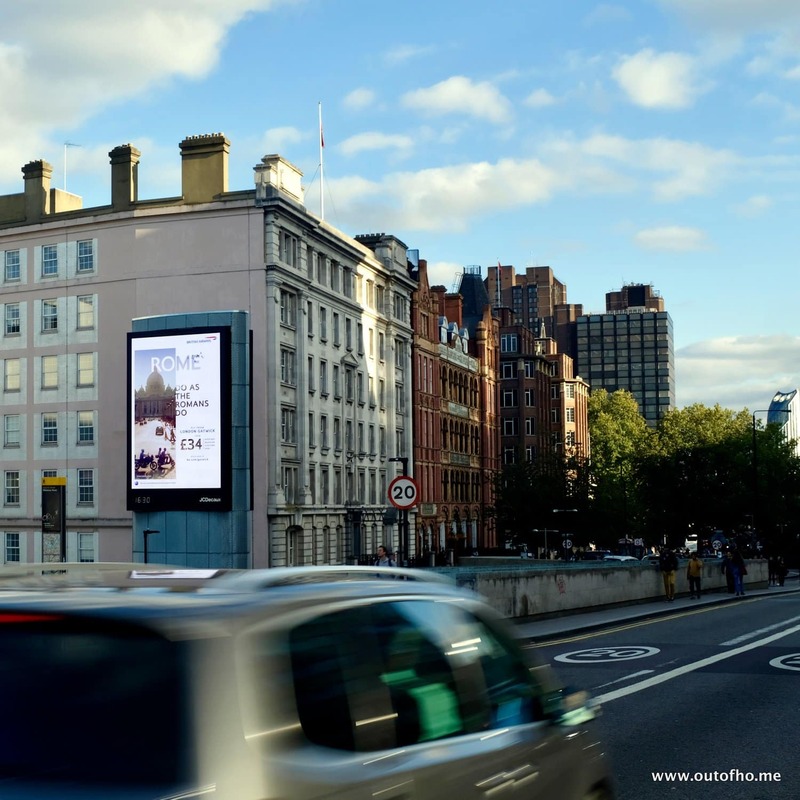 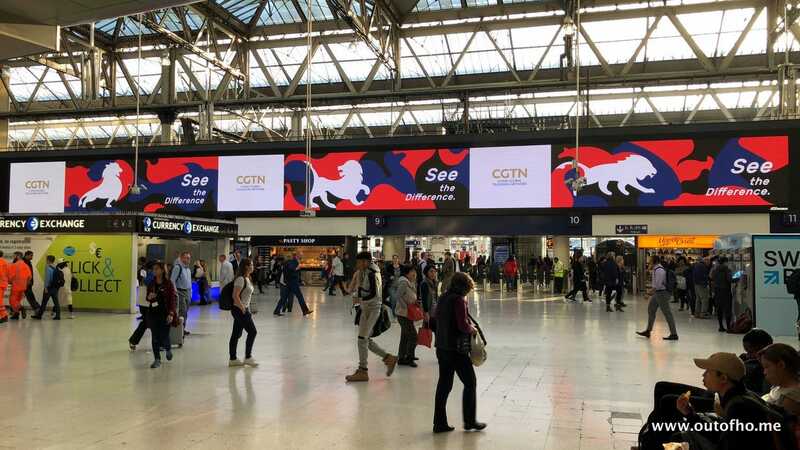 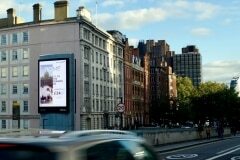 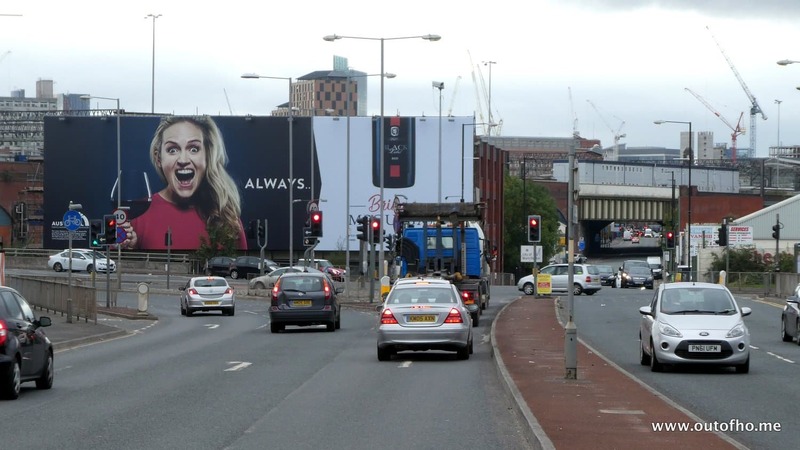 Perhaps the biggest news of this period has been the announcement that Global (LBC, Capital Radio and others) has acquired both Primesight and Outdoor Plus. 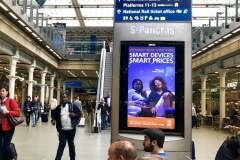 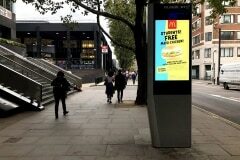 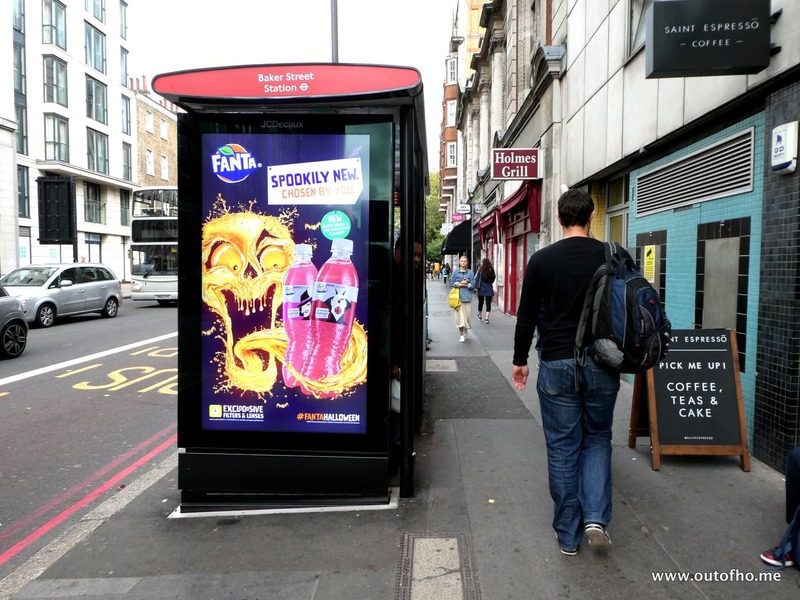 Our own predictions for OOH M&A focused more on the four #FANGs, but radio and ‘out-of-home’ sort of makes sense when targeting the mobile consumer. 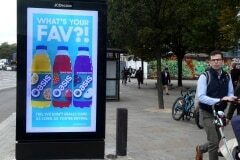 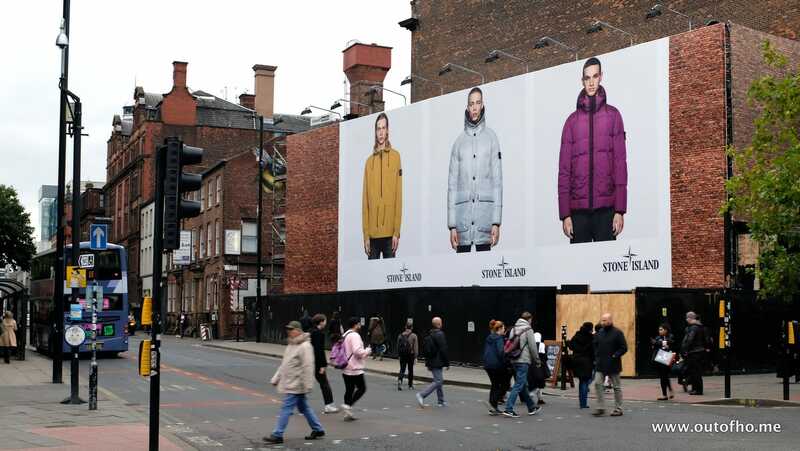 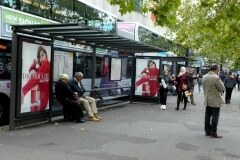 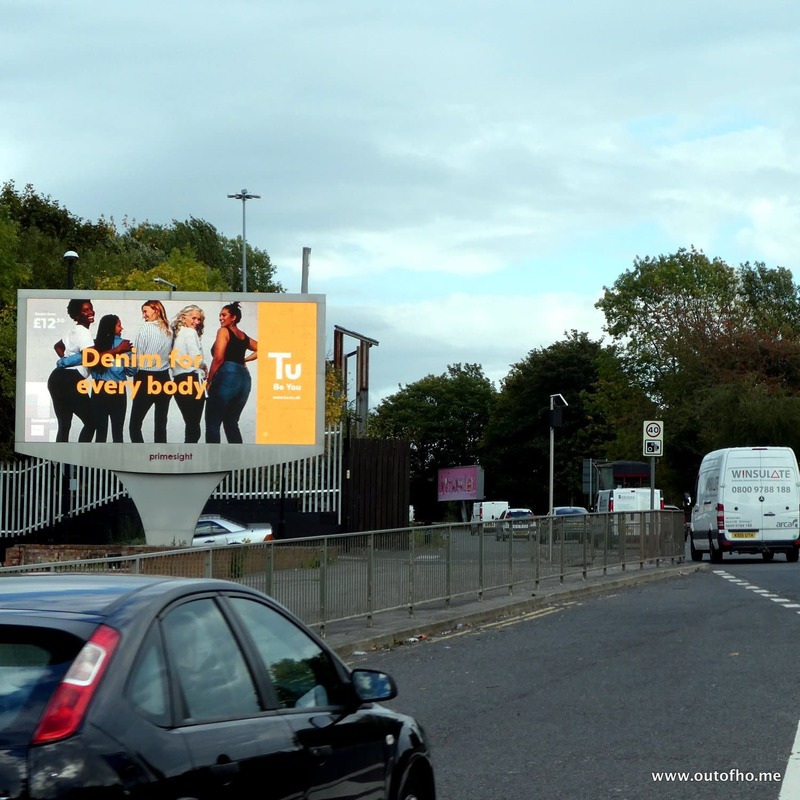 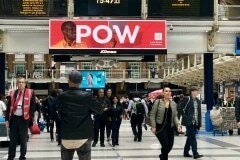 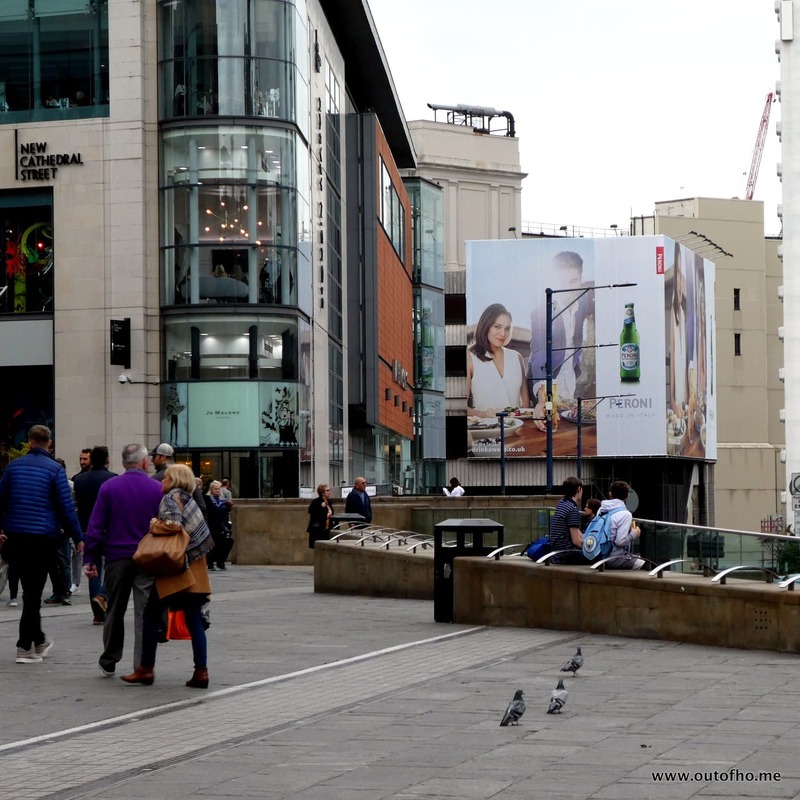 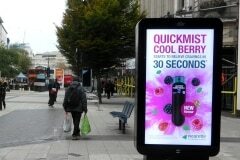 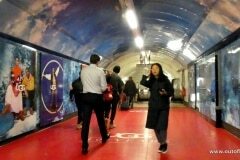 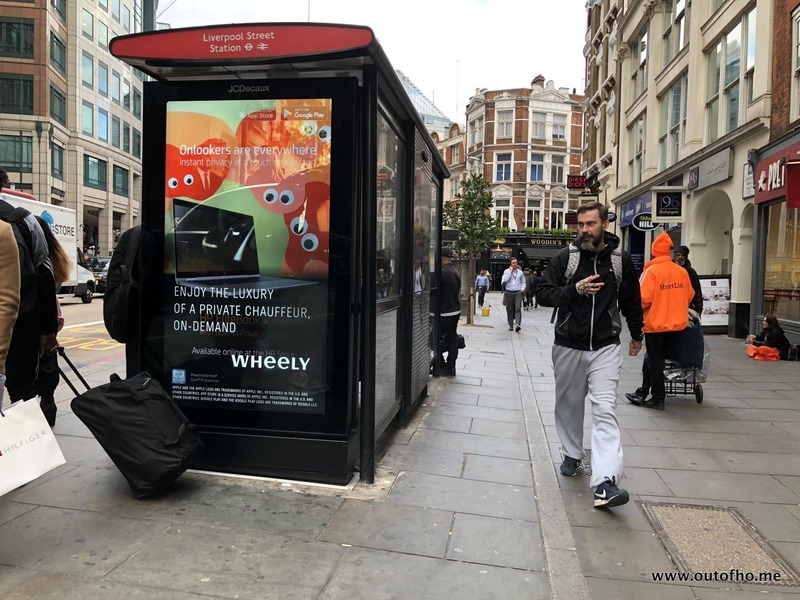 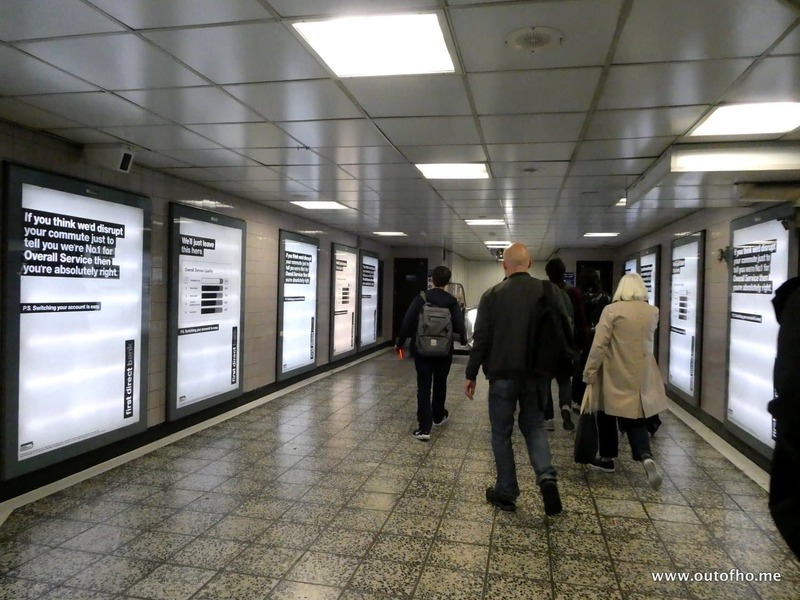 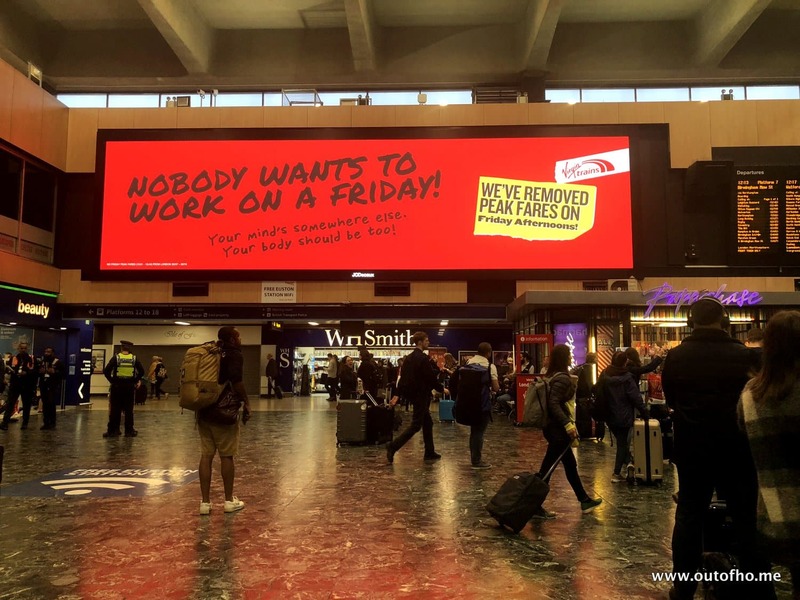 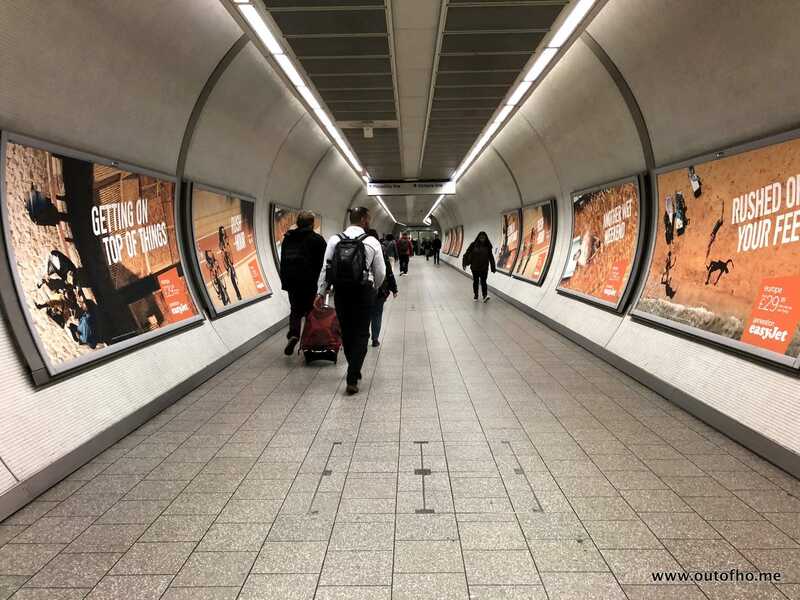 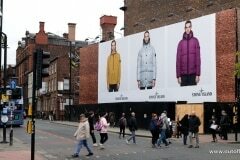 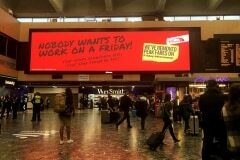 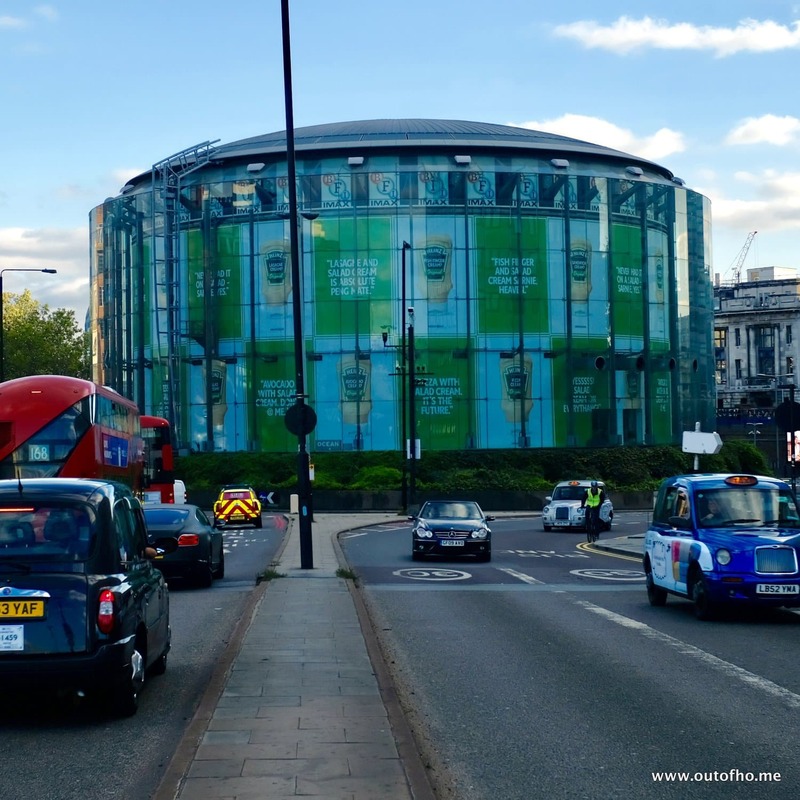 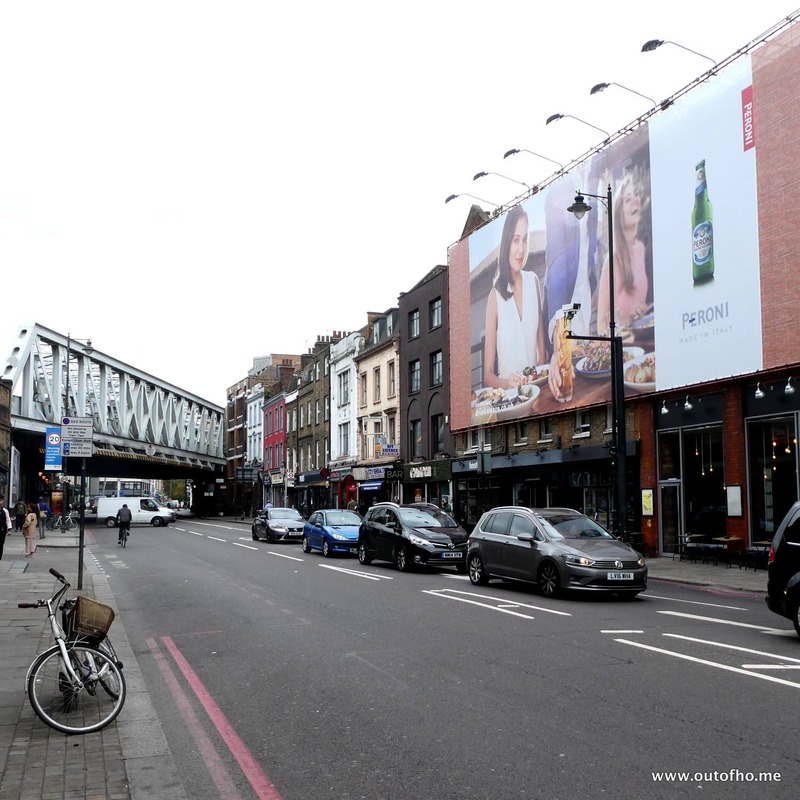 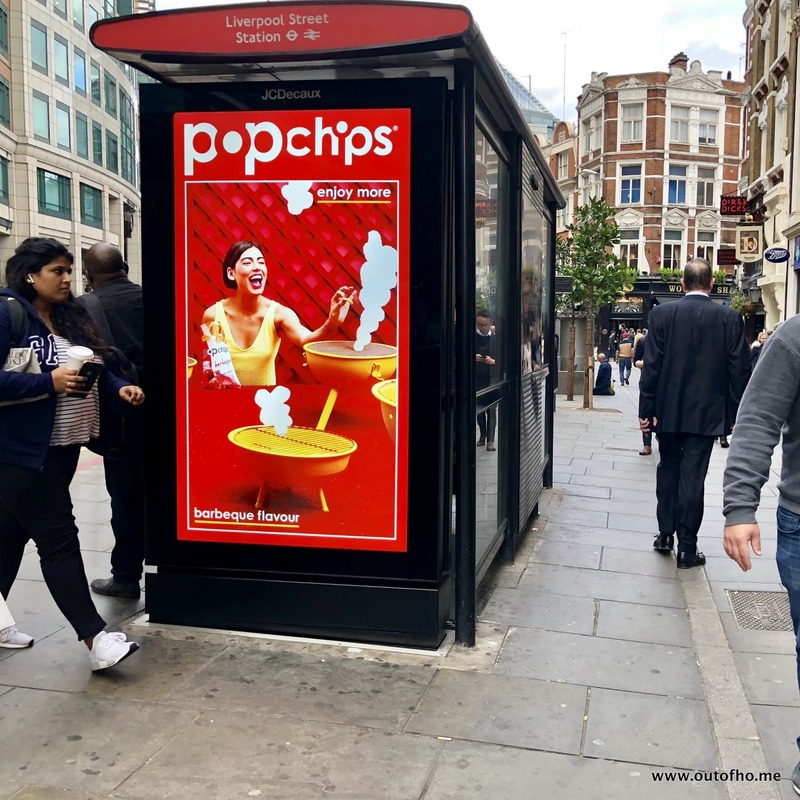 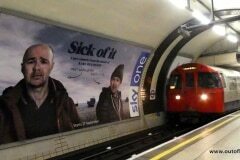 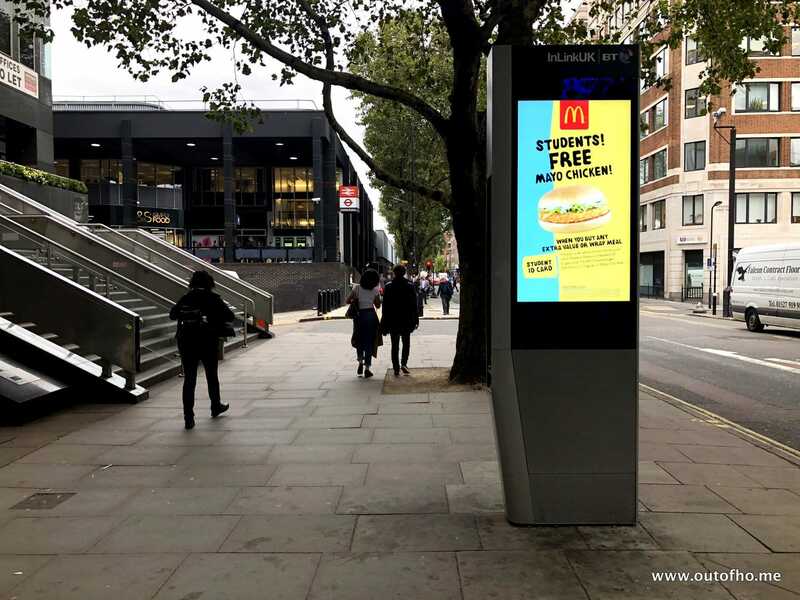 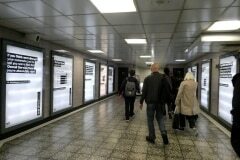 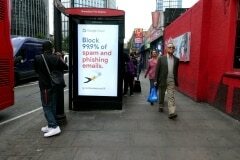 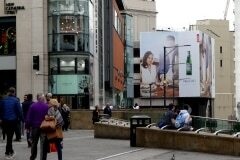 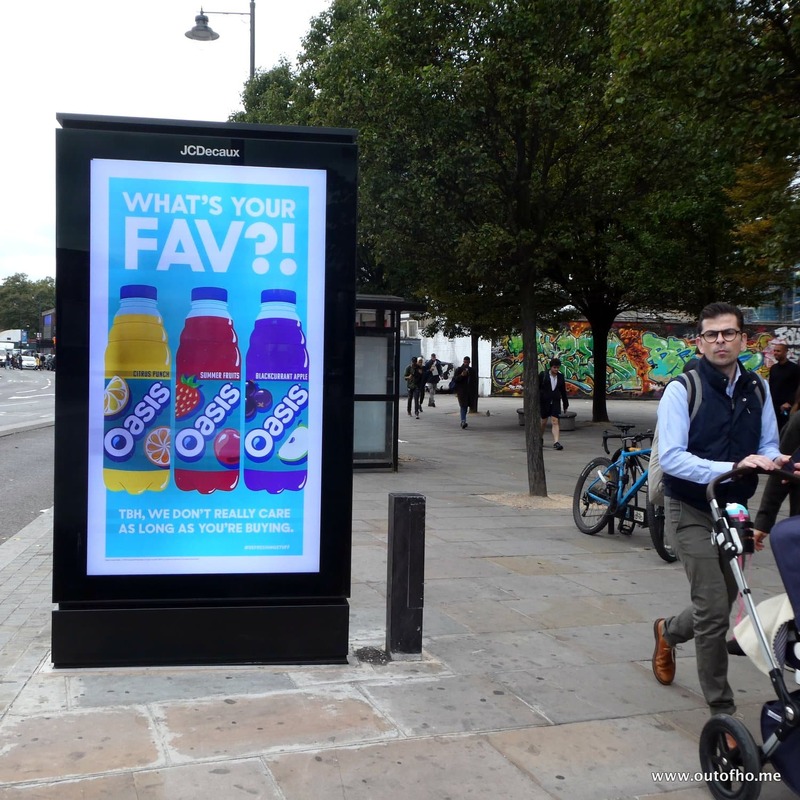 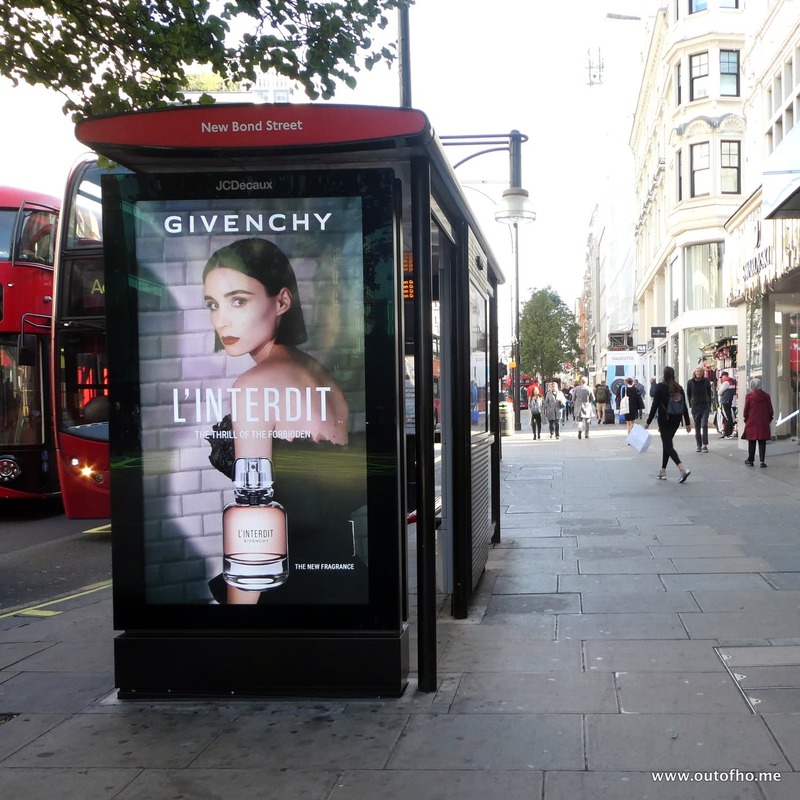 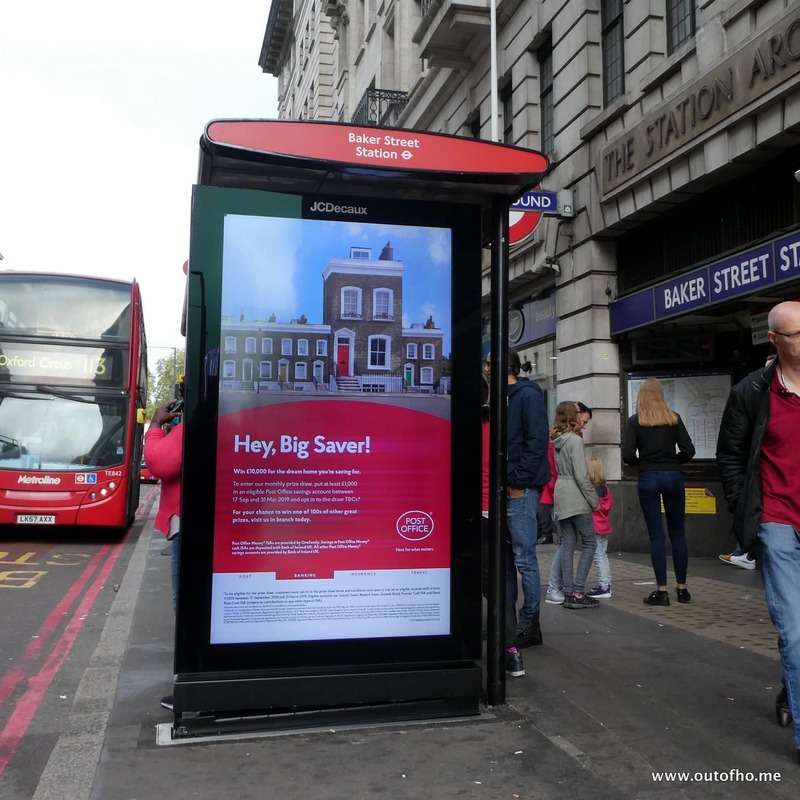 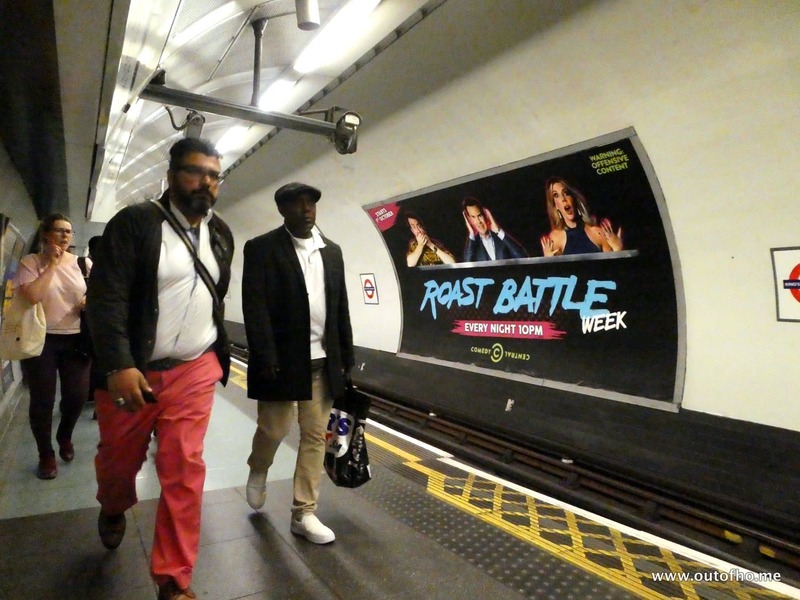 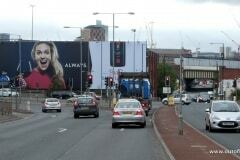 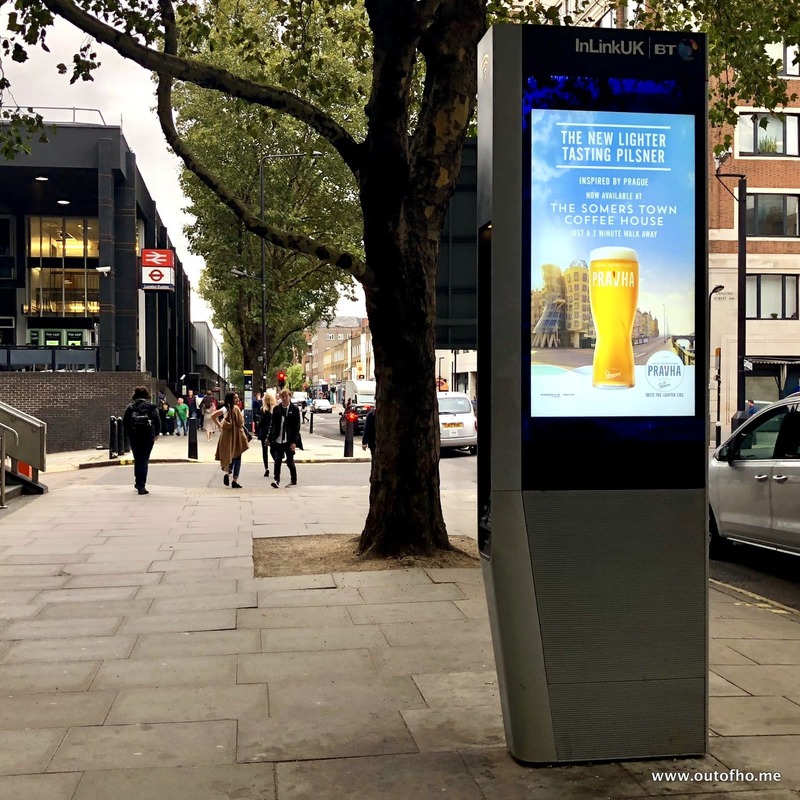 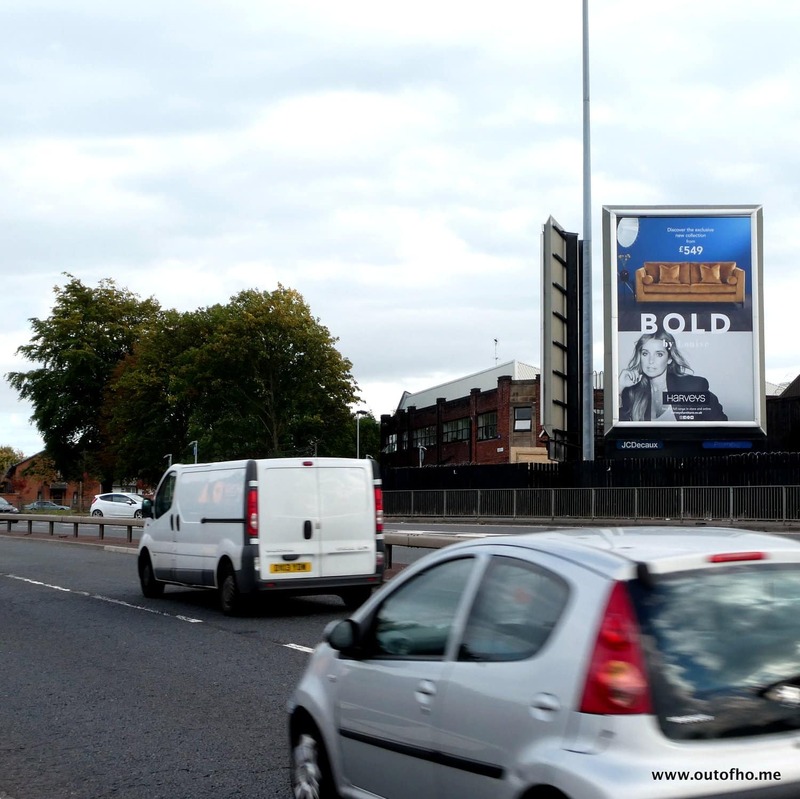 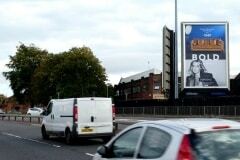 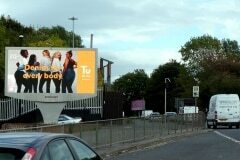 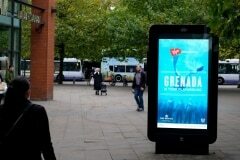 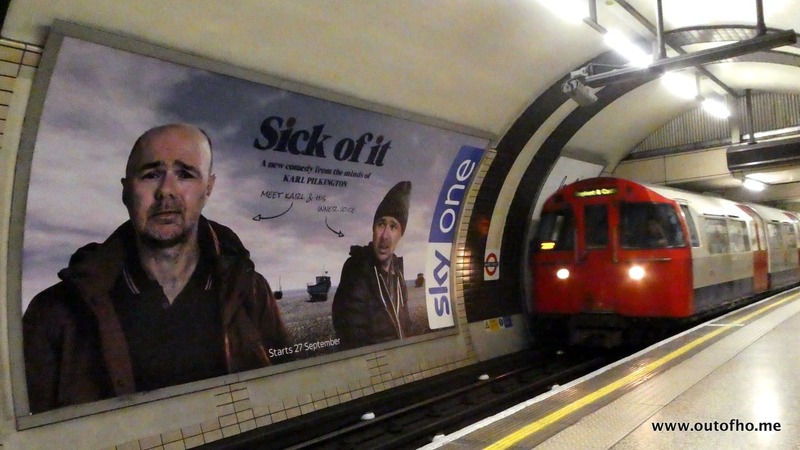 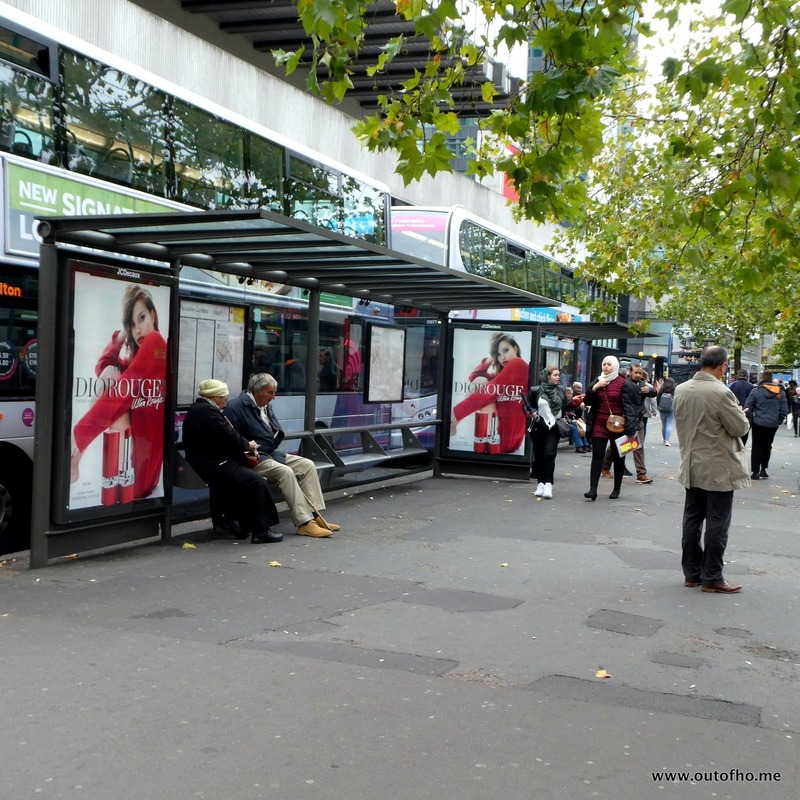 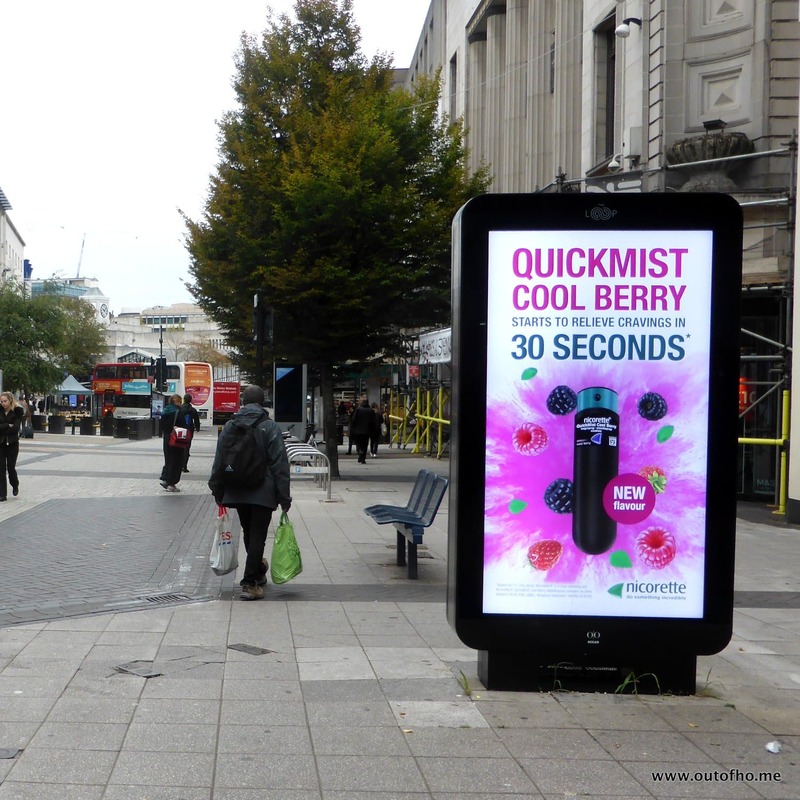 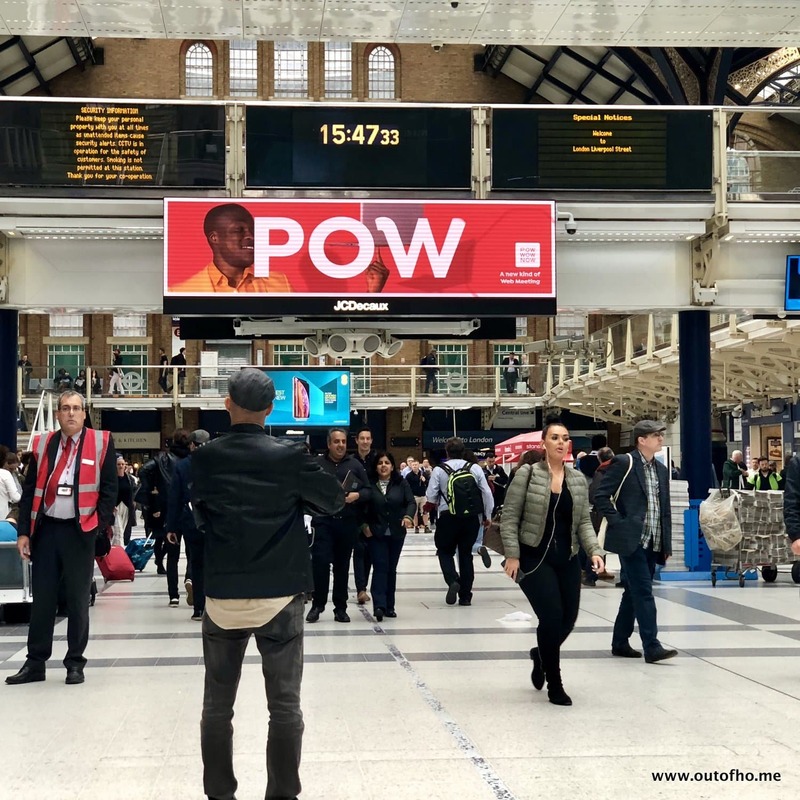 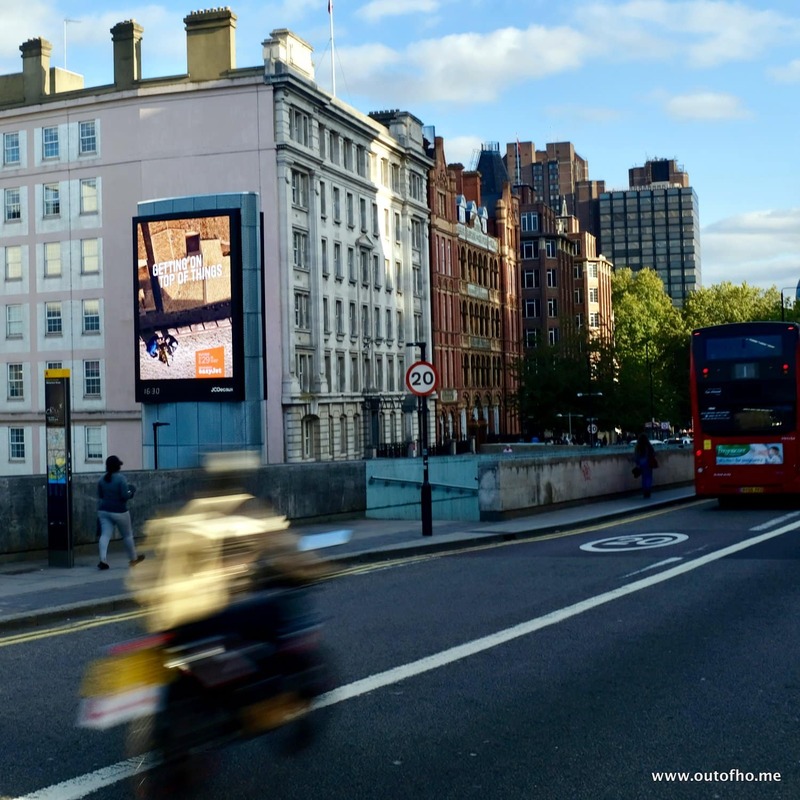 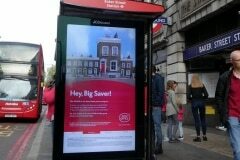 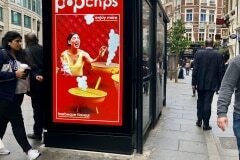 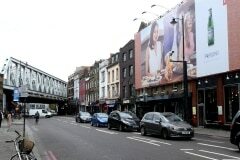 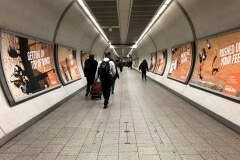 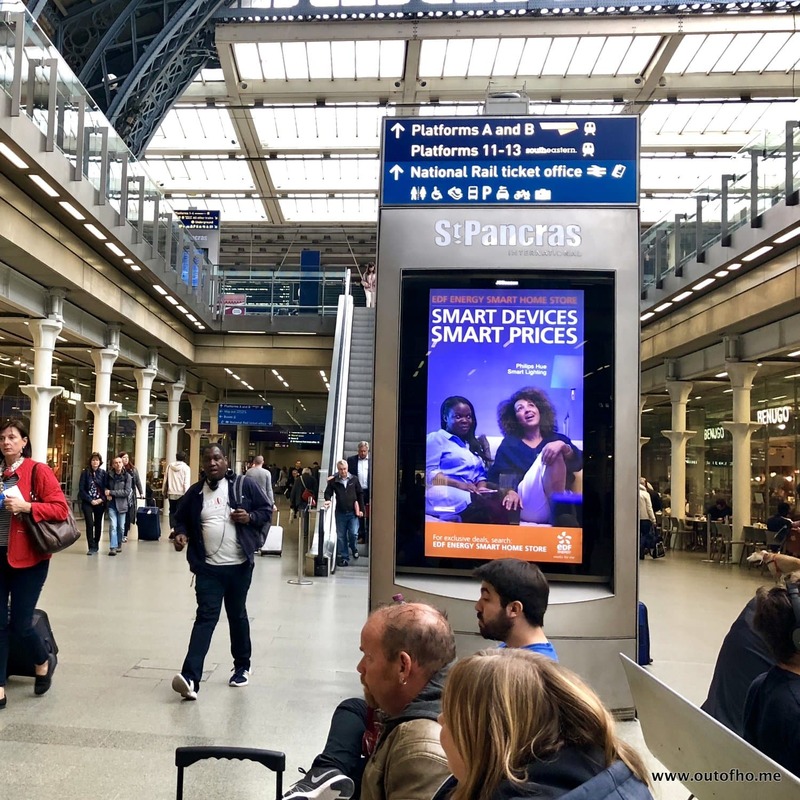 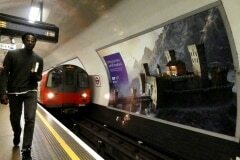 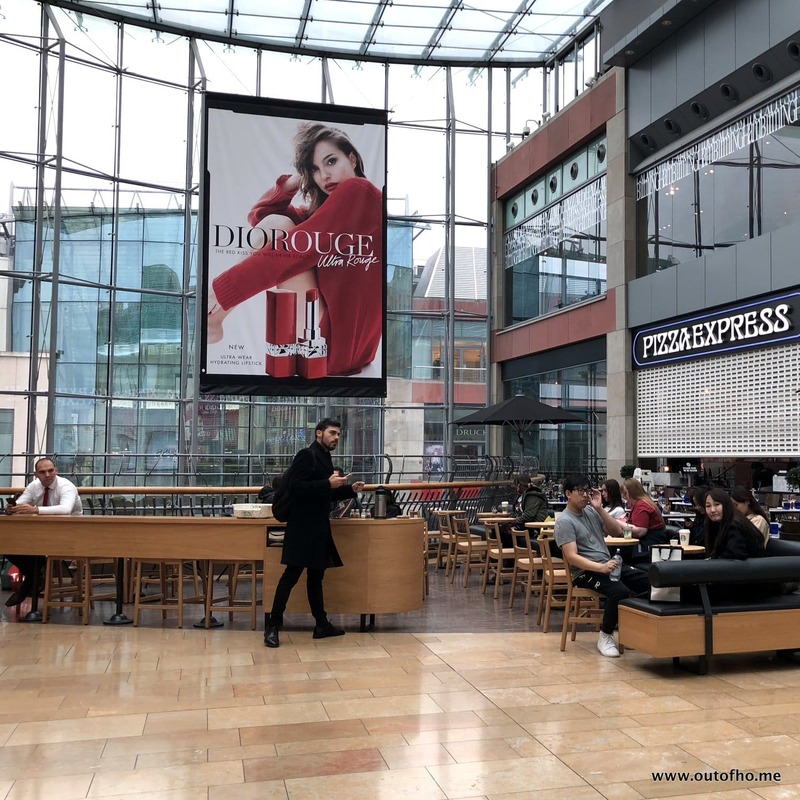 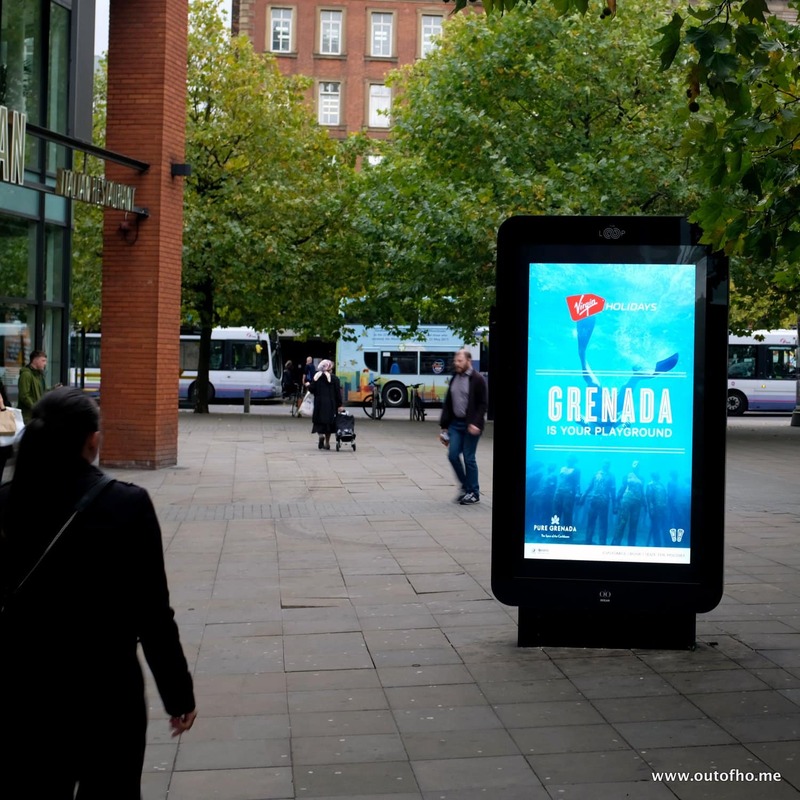 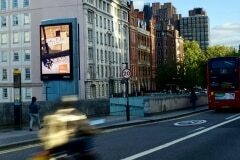 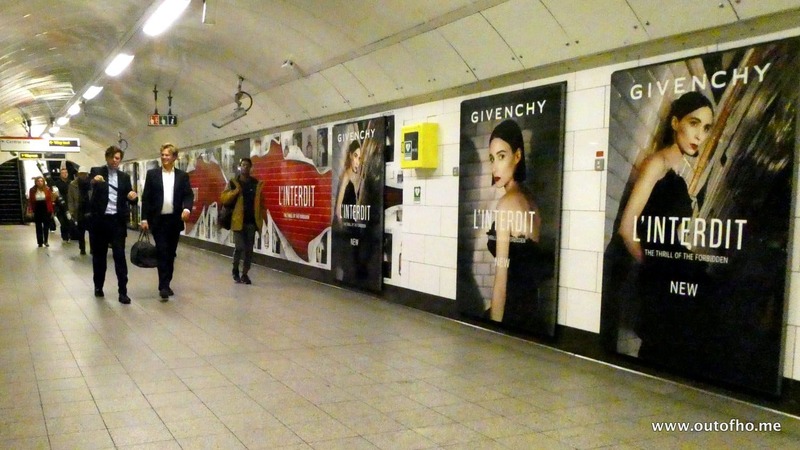 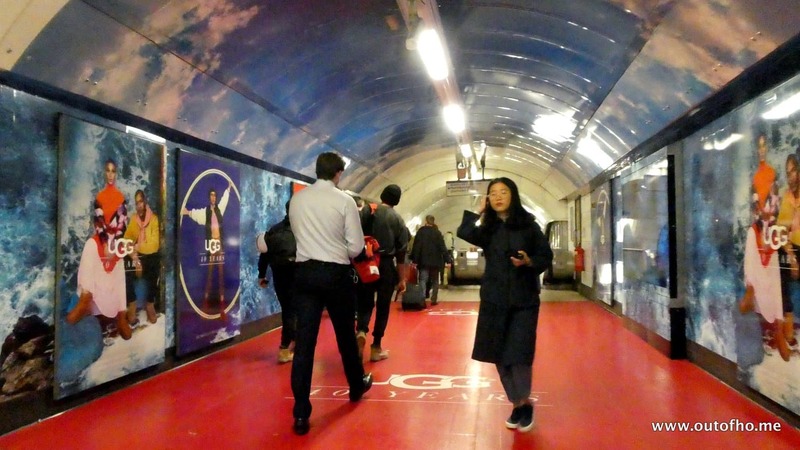 As for #OOH and #DOOH campaigns during this period, check our Gallery below.